Saturday September 8, 2018-One of the city lawyer in Nairobi has attacked Director of Public Prosecutions(DPP), Nordin Haji for calling for the arrest of Deputy Chief Justice, Philomena Mwilu. Two weeks ago, Haji called for the arrest of Mwilu over a series of corruption related cases. 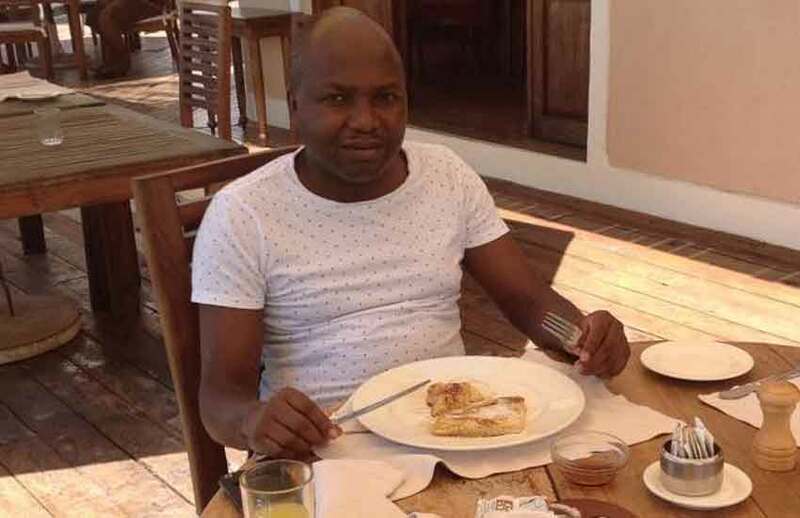 Now flamboyant lawyer, Donald Kipkorir has attacked Nordin Haji and those who are pushing for Mwilu‘s arrest terming them as cheap prostitutes and scumbags. The lawyer said Mwilu‘s case is based on mere falsehoods being propagated by illiterates. “The hashtag #StepAsideMwilu is propagated by Illiterates, Lowlifes, Prostitutes & Cheapskates.. People need to get a life. We have Big4 Agenda that offers better opportunities than being Scum of the Earth peddling Falsehoods. Leave our DCJ alone. Imperial Bank isn’t complaining," Kipkorir wrote on his Twitter. In one of the case, Mwilu is accused of taking a loan of Sh 12 million from Imperial Bank without providing any document and she also forged her payment slip and Kenya Revenue Authority (KRA) stamp.